International Pool and Spa | Dolphin Waterslides, Inc.
We are geared up and ready to see you at the International Pool Spa Patio expo in Las Vegas on November 10th, 11th, and 12th. 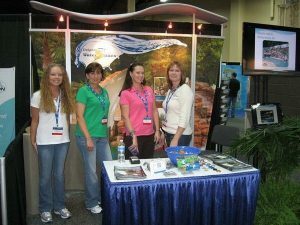 The Pool Spa Patio Expo is always exciting because we get to have face to face time with so many of our favorite customers and meet new people while seeing just how the industry has grown and changed over the year. 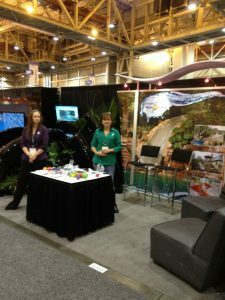 The new must have products on display are always a great way for pool builders and landscape designers to add new and innovative features to their upcoming projects! We hope to see you at the expo. Come in and sit down with us to see how hard we have worked this last year to bring you new slides and more design possibilities than ever before for the 2016 swimming pool season! Stop by Booth #4053 to catch up with us or meet the team behind Dolphin WaterSlides! See you at the show! !